You often come and fall in a condition where you experience slow page load speed for your website, at that time a Content Delivery Network or known basically as CDN would be a savior for you as it can help in reducing page load times. Selecting a CDN provider often sounds like a huge decision as with this step onwards it let you runs your website a real faster. But, before considering on to taking such a step, some of things do often strikes your mind: the speed and bandwidth. Or, in simple and easy words you would be interested in knowing the CDN provider you are planning to opt for offers server locations in which of geographic area? Is it comes fall under the area where your target audience are? Although, most of CDN covers Americas (USA), Europe (EU) and Asia Pacific (Singapore), but if believe to be you are more concerned on opting for areas like somewhere in Africa, then which CDN provider would be right choice for you? Other question comes as bandwidth as this variant goes totally as per your purchasing power. Say, if your website bears traffic of 50,000 unique visitors per month, then opting for MaxCDN makes a right choice for you. The decision over this totally varies on how much your website actually consuming. You can also consider by thinking like say your website requires 2GB of Bandwidth every month, which means you think for considering the CDN plan which comes with 1TB. Similarly, if your website consuming 30GB per month, then thinking of opting for 50GB will be a right decision for you. 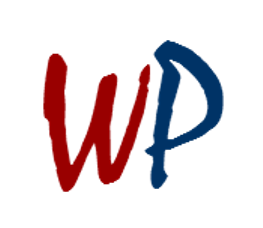 With this article, I shall address some of the potential best possible Content Delivery Network (CDN) options available for WordPress users. 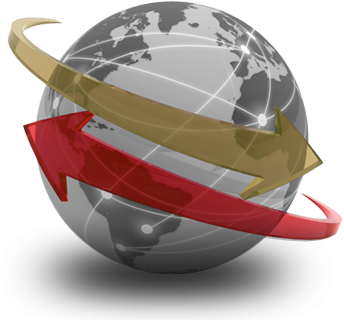 You can choose from free CDN provider to full-fledge paid CDN provider as the final choice is totally on you. MaxCDN gives you the most powerful control panel and CDN product at a reasonable price. 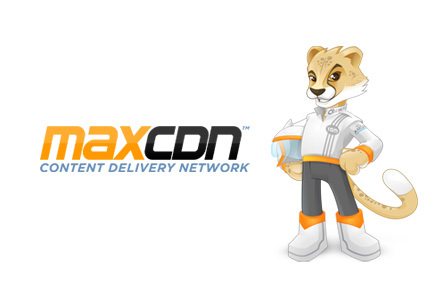 With its powerful API, MaxCDN integrates easily with every site, blog or e-commerce operation. Whether yours is a simple WordPress blog (use W3 Total Cache), a full-featured Magento shopping cart (use our Magento plugin), or a completely custom product built from scratch, our MaxCDN technology integrates in minutes. Pricing: Starter pack will cost your pocket $39.95 annually and will give you 1TB of bandwidth per year. 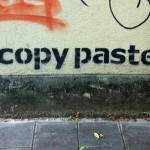 The business plan cost you $79 per month and will give you 1TB of bandwidth per month. 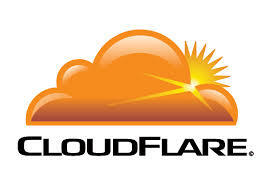 Just like MaxCDN, CloudFlare protects and accelerates any website online. Once your website is a part of the CloudFlare community, its web traffic is routed through our intelligent global network. 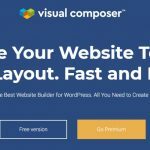 It automatically optimize the delivery of your web pages so your visitors get the fastest page load times and best performance. Pricing: Starts with free offering while CloudFlare Pro cost you $20 per month for first website, and $5 per month for subsequent website. It also offers CloudFlare Business and CloudFlare Enterprise plans, which costs $200 per month and $3000 per month respectively for per website. Powered by OpenStack, Rackspace Cloud Files provides an easy to use online storage for files and media over Akamai’s content delivery network. The Rackspace Cloud Files allows to use as much or as little storage as you want, store files and media of any size, highly scalable, redundant online storage plus there are no long-terms contracts. CloudLayer Content Delivery Network (CDN) get your content to users faster and more efficiently as it distributes your content through a network with 24 nodes throughout the cloud, putting your content geographically closer to your end-users. CloudLayer CDN includes robust tools for digital rights management and content monetization. Pricing: Prices starts at $0.12 per GB. Not known by many, the Google PageSpeed can be used as a content delivery network. Meant primarily for developers, although still in its early days result of which it can’t be used for multipurpose usage. PageSpeed Insights products will help you identify performance best practices that can be applied to your site, and PageSpeed optimization tools can help you automate the process. Amazon S3 provides a simple web services interface that can be used to store and retrieve any amount of data, at any time, from anywhere on the web. 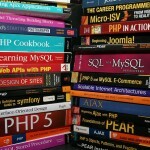 It is designed to make web-scale computing easier for developers. The service aims to maximize benefits of scale and to pass those benefits on to developers. Pricing: Amazon S3 Standard Storage begins with $0.095 per GB up to 1 TB per month. 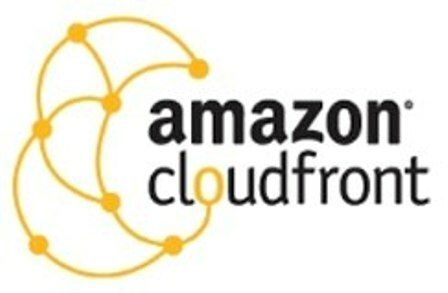 Pricing: Amazon CloudFront starts at $0.12 per month for the first 10 TB for US customers while for other regions, the pricing can be checked here.